Mr A and I visited Samui Island for an almost impromptu honeymoon the week after our wedding, last November. We basically ate, slept, had spa and just a few sight-seeing plus shopping here and there. The weather was very unpredictable. It could pour for hours, followed by hours of clear sky. It was basically warm and wet, windy and with plenty of mosquitoes. Kiko (I have already located at least one of their stores next to almost every hotel we're going to stay in), Pupa (probably not going to buy any simply because the HK Sasa stocks a whole lot of Pupa), Nouba (this came up when I was researching on Italian beauty brands, I don't have any idea where to find it yet). Skincare-wise, I've been making a long list and checking it (more than) twice on two major brands: Santa Maria Novella (I will definitely be spending a lot of time at the basilica anyway, so for sure I'll also check out the store next to it), and L'Erbolario (a few tubes and tubs of body firming, fragrance line of Honeysuckle and LiquidAmber, and a mesmerizing warm blend called Meharees, which is sweet Date mixed with Myrrh, or even Myrrhae, which is Myrrh with Incense... Mmmm... A guide book also mentioned about a specialty shop that stocks products made by convents, monasteries, abbeys from all over Italy. Ai Monasteri it is, and I have a feeling I will encounter a lot of interesting items over there. Let me begin by saying, I really love and hate this month's box. I kind of regret continuing my annual subscription mainly because, my first and foremost important drive to subscribe is to try NEW things, products or brands that are alien to me or too difficult (or expensive) to get hold of. 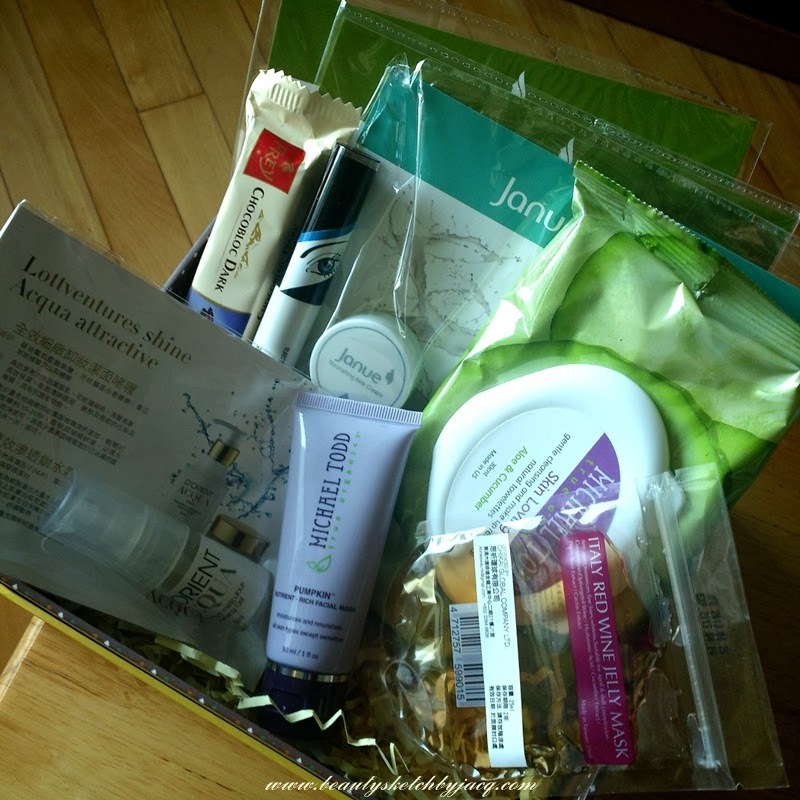 I can tolerate that Glamabox includes different products from the same brand (e.g. La Roche Posay various lines of skin care), in close intervals of time. I can even endure the fact that they can throw in several same type of product in one months box (e.g. 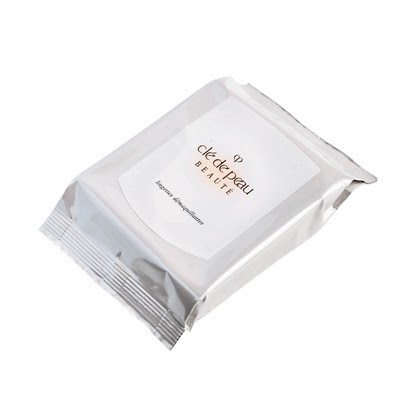 cleansers from two or three brands, or sheet masks of dissimilar make), as that can serve comparison purpose or what not. HOWEVER, this month, they included two - not just one - repeats which I have received not long ago. I understand one is not from the monthly ordinary box, but from the New Year Lucky Bag. Still, I get an exact duplicate of item in this month's box that I have received in December 2013, just two months ago. Why did they do this to me? Anyway, here I show case the luggage-ful of goodies the three ladies kindly carry back for me, with a clear majority of skin care... If their retail prices are known to me, then I'll also quote it next to the full product name. Just take the price as reference, because as I said, I'm pretty sure my sisters got some of them with discount or tax-refund or in promo sets.